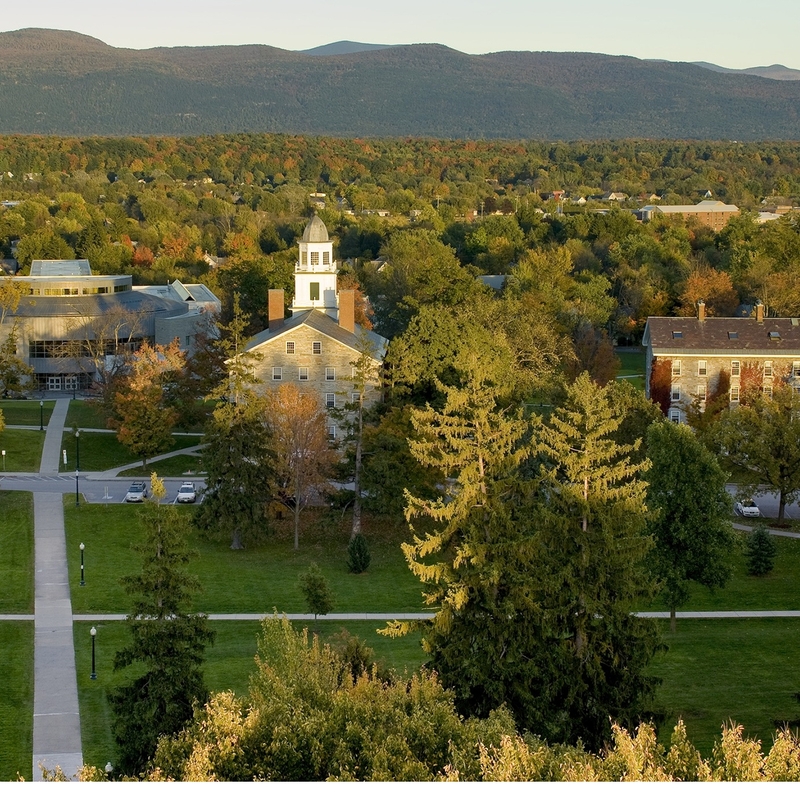 Middlebury President Laurie L. Patton provides an all-campus update. Middlebury President Laurie L. Patton sent the following statement in an all-campus email on Monday, March 6, 2017. This is the first of what is likely to be a series of communications from me in the days and weeks ahead. Many of us still are processing what happened inside and outside Wilson Hall and McCullough Student Center last Thursday. The protests and confrontations in response to Charles Murray’s appearance laid bare deep divisions in our community. The campus feels different than it did before. It will take time and much effort to come together, and what the future ultimately looks like may not be anyone’s ideal—at least not for a while. Today I write on the topics of accountability and community. Let me turn first to accountability. Because of the complexity of the events and actions that took place, we have initiated an independent investigation to establish a baseline of information. Once that work is completed, the College will follow a process of determining a course of action for each individual understood to be involved in some way in the events of last Thursday. This will take some time. Our process must be fair and just. To be clear, I want to state that peaceful, non-disruptive protest is not only allowed at Middlebury, it is encouraged. We all have the right to make our voices heard, both in support of and in opposition to people and ideas. Our concern is acts of disruption and violence, where available means of peaceful protest were declined. Separately, the Middlebury Police Department will investigate the confrontation that took place outside McCullough following the event, which we believe involved individuals from both on and off campus. We will cooperate fully in that investigation and encourage all members of our community to do the same. Let me turn next to community. Creating true community is hard work, and yet that work is essential and is our collective responsibility. This week, we will mark the beginning of opportunities for reflection and engagement. We have already heard from many community members on all sides of the issues and that has been deeply encouraging. Existing groups on campus have written to help us understand what the community is feeling and might need going forward. We have much to discuss—our differences on the question of free speech and on the role of protest being two of the most pressing examples. In addition, I am extending an invitation to everyone to submit community-building ideas for consideration. These ideas may be modest or bold. We will work with existing groups of faculty, staff, and students to collate these ideas into plans of action over the next semester and beyond. Katy Smith Abbott, Susan Baldridge, Miguel Fernandez, and Andi Lloyd will provide information about how to share your ideas in a subsequent message. 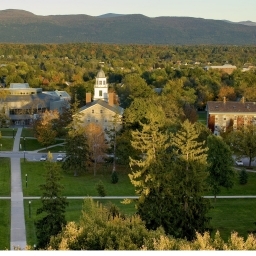 This was an extremely difficult episode, especially because in the last year we have worked so hard to affirm that Middlebury is committed to unlocking the potential and brilliance of every student, no matter their race, class, sexual orientation, religion, disability status, or any other personal characteristic. If you are here, it is because you earned your way here, and you belong. We are also committed to upholding the right to speech, even unpopular speech, especially in times of division or uncertainty. If colleges and universities cannot serve this role, who can? I urge us all to keep listening and connecting, and am myself in active communication with students and faculty on all sides of the issue. I want to acknowledge the anger and frustration that many people feel. There is hard work ahead for all of us: learning to be accountable to one another, and learning to stand in community with one another. We must affirm our shared values and goals and hold each other to them, and we must listen differently, helping others to be fully heard and seen. My faith in our collective ability to grow into a better place is unshaken. I look forward to the many conversations we can and must have over the coming months.